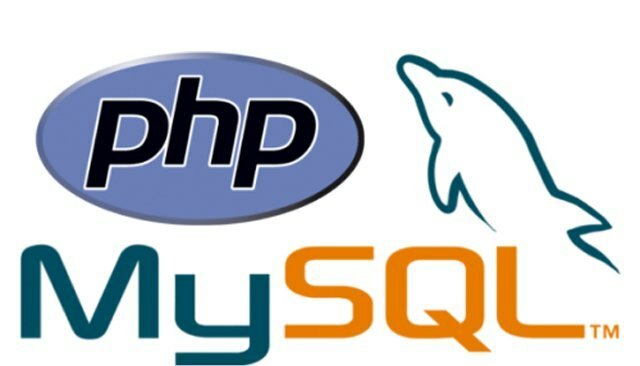 Home » mysql » php » programming » Web Development » How to Upload Files Into a MySQL Database Using PHP? Thanks for sharing such a great information.Its really nice and informative great content of different kinds of the valuable information's.The style of writing is excellent and also the content is top-notch. Thanks for that shrewdness you provide the readers!